You can view #StageOppsApril19 online by clicking on the links below. The purpose of Athena Reads is to discover and develop new works that express storytelling in an unconventional way that challenges both the artist as well as the audience to think outside of the box. There is no restriction on content: plays may explore any aspect of the human condition. Please note that at this time we are only considering full length, contemporary plays with a limited cast of characters (2-8) and a unit set. We prefer plays that are thematically relevant to current times. We seek action-driven pieces that do not rely on overt exposition. We encourage works that welcome open ethnicity casting. 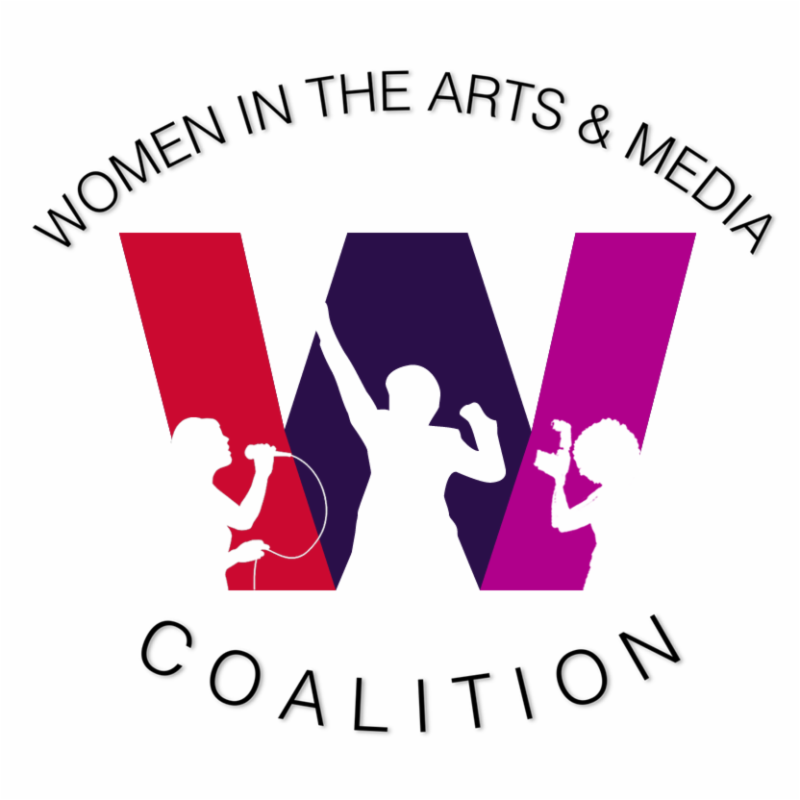 Athena Reads was established to explore and encourage the advancement of original work for the stage. Only works yet to have an official NYC or World Premiere should be submitted. The play reading series consists of a private table read with actors who have not been rehearsed. There is no audience outside of the playwright and any guests they may invite. Following the reading, there is a discussion amongst the participants and the playwright about elements of the piece that resonated with them and questions that may have arisen. A copy of the principal comments is sent to the playwright following the reading. From the play reading series, we select pieces we feel are both ready for further development and are in line with our mission. These plays then progress into a staged reading, a workshop production and/or potentially a full production. Please check back to view our staged reading and production schedule. Please submit all information with your application. Contingent upon the volume of submissions we have, we will contact you within a few months to inform you if we are interested in proceeding to a table reading of your play. Please include the following in ONE SINGLE PDF. 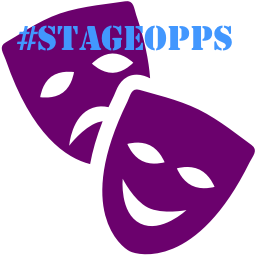 The submission fee is waived for #StageOpps subscribers. Don’t forget to email specialoppscode@gmail.com to get the special code for this month’s Special Opportunity!